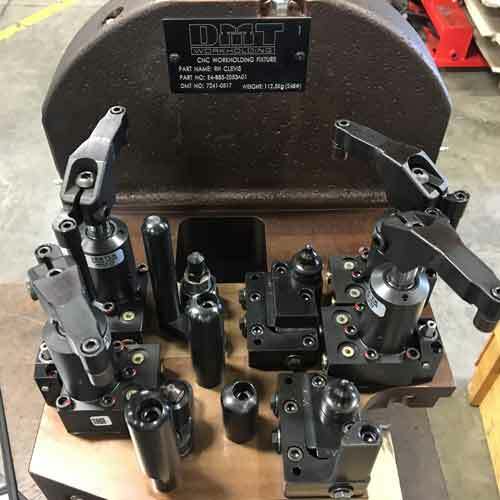 DMT WORKHOLDING is the premier CNC workholding fixture design and manufacturing partner for production facilities throughout the United States, Mexico, and Canada. We produce custom workholding fixtures for all CNC applications including hydraulic workholding fixtures, manual workholding fixtures and pneumatic workholding fixtures. Our designs, experienced engineers, and master craftsman ensure you the best possible output for your custom workholding. We create CNC workholding and fixturing products that simplify and make the manufacturing process more predictable for engineers and operations professionals. With over 200 years of combined design, engineering, and craftsman experience on hand, we know what it takes to design, build, and manufacture quality custom workholding fixtures that work in the most challenging environments and applications imaginable. We deliver the most reliable and innovative custom workholding solutions that result in the most productive work environments. You can count on the DMT WORKHOLDING team to exceed your expectations on each and every project. LEARN MORE ABOUT OUR CUSTOM WORKHOLDING FIXTURE DESIGN AND MANUFACTURING SOLUTIONS. Delivering quality workholding fixtures does not happen by accident. At DMT WORKHOLDING we hire and cultivate talent like no other custom workholding fixture manufacturer. 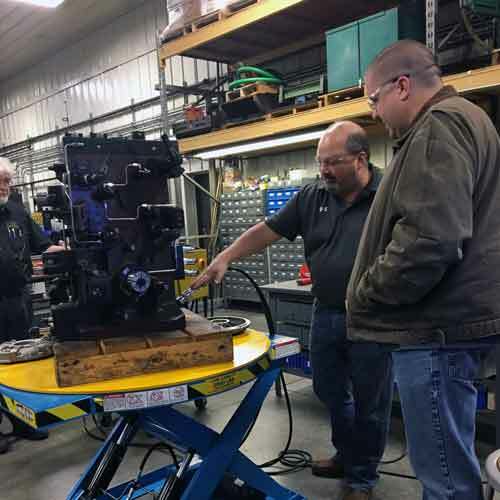 Our 30+ member team is composed of design engineers, technical sales engineers, craftsmen, and support staff who are all dedicated to producing the best workholding fixture every time. 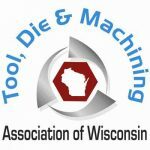 We operate out of our 30,000 square foot, temperature-controlled facility using state-of-the-art CNC machine tools made by Toyoda, Toshiba, DMG MORI, and Kuraki. Our commitment to excellence necessitates we perform all design, manufacturing, and fixture assembly in house. At DMT WORKHOLDING we deliver superior fixturing products through our proprietary build process. Your fixture will benefit from our wide breadth of customers and years of design, testing and validation. You will receive weekly detailed project status updates on your build. This communication includes detail of major project milestones including machining, purchasing, assembly and testing. Additionally, photographs are provided to illustrate the project progress. 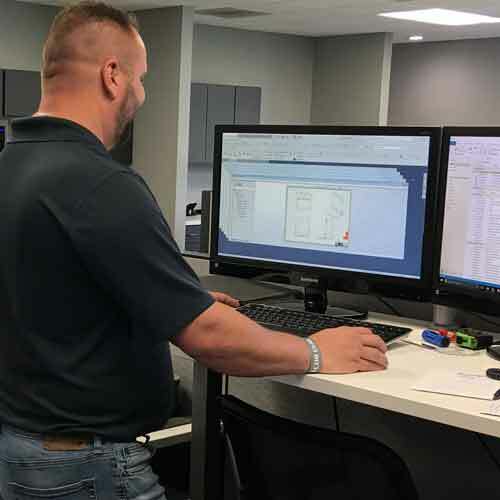 The entire DMT WORKHOLDING team stands behind every fixture we build. We are invested in your success. See a sample of our Custom Workholding Fixture Designs. 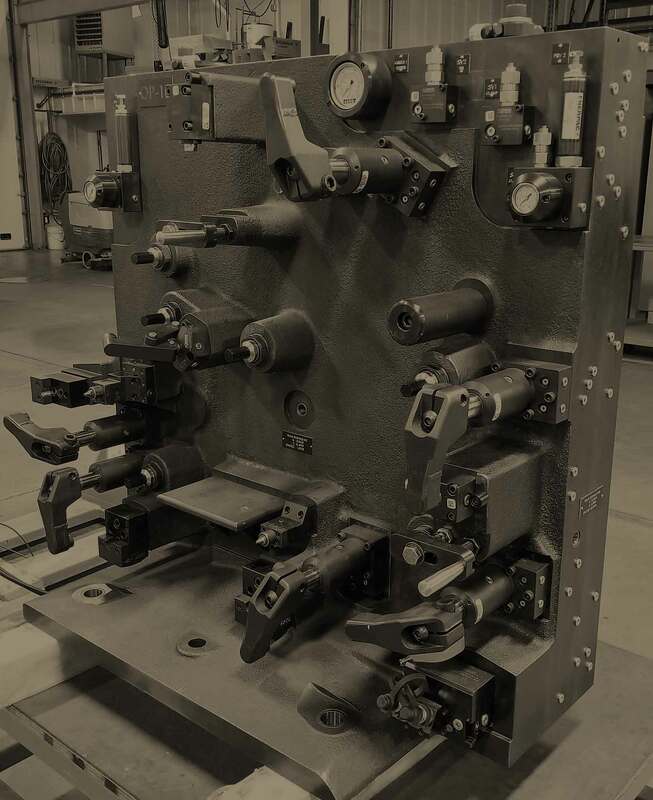 Premier workholding fixture design, engineering and manufacturing is our legacy. Since 1974 DMT WORKHOLDING has lead the industry in innovative fixture design and maintains a 98%+ on time deliver record. We are your true custom workholding fixture partner for robust, repeatable, & reliable custom CNC workholding fixtures.